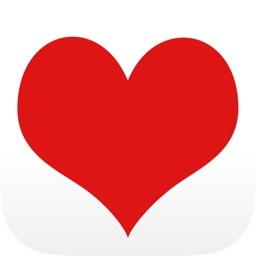 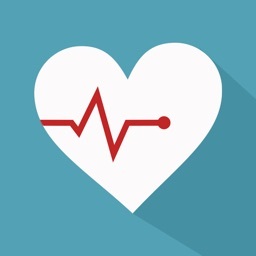 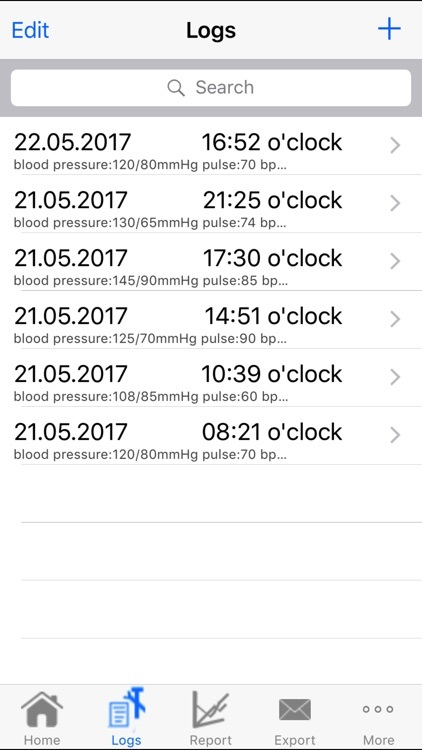 An invaluable Medical App for anyone who wants to maintain a comprehensive record of their blood pressure and pulse readings. 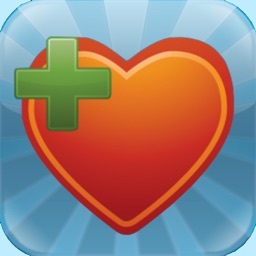 Take care of your health and buy it today! 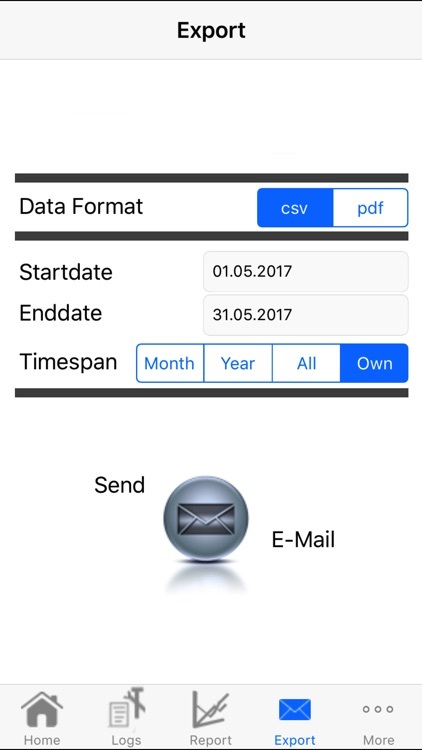 Up-to-date values you can retrieve months later. 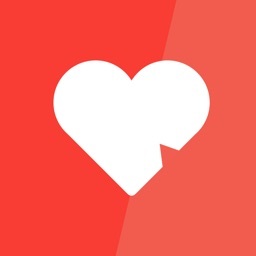 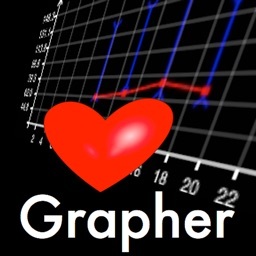 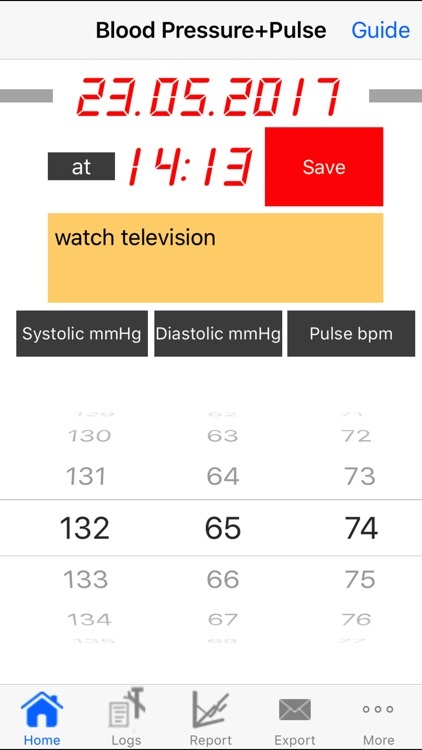 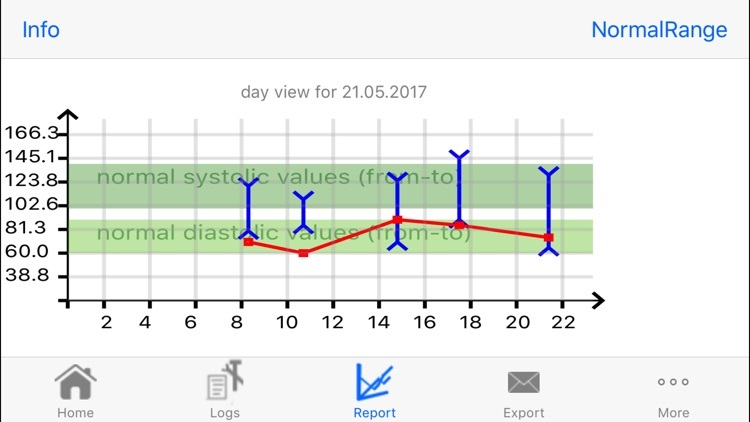 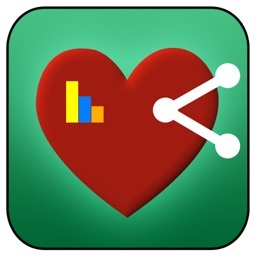 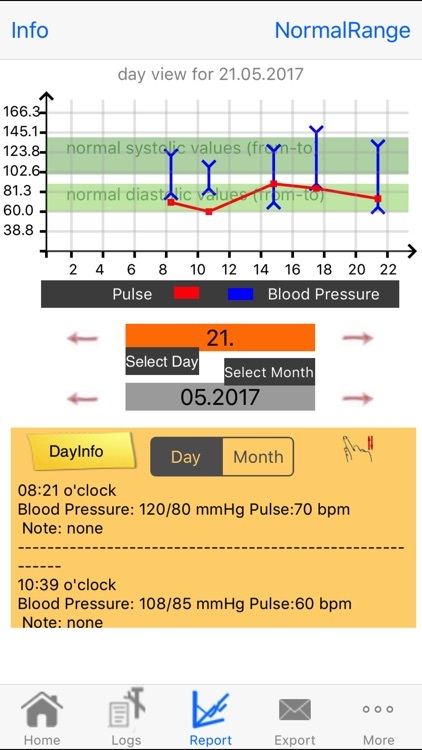 This unique Medical App allows you to see a chart of your pulse and blood pressure readings on any day in any month, as well as generating a chart from a filtered list, that can help you to detect any irregularities quickly.